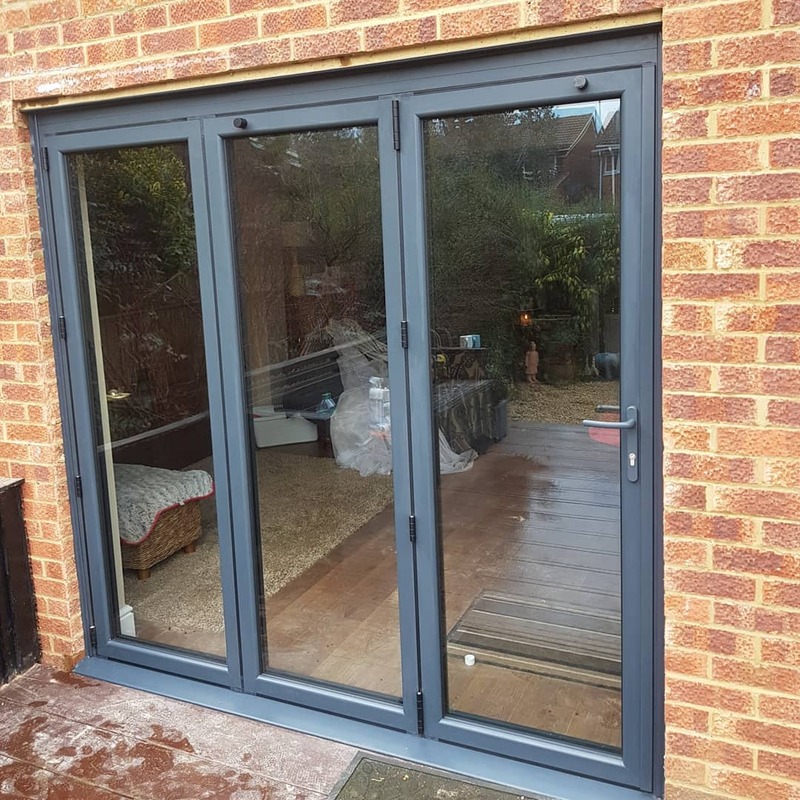 Back in February, we fitted two pairs of bi-fold doors for a property in Heath and Reach. 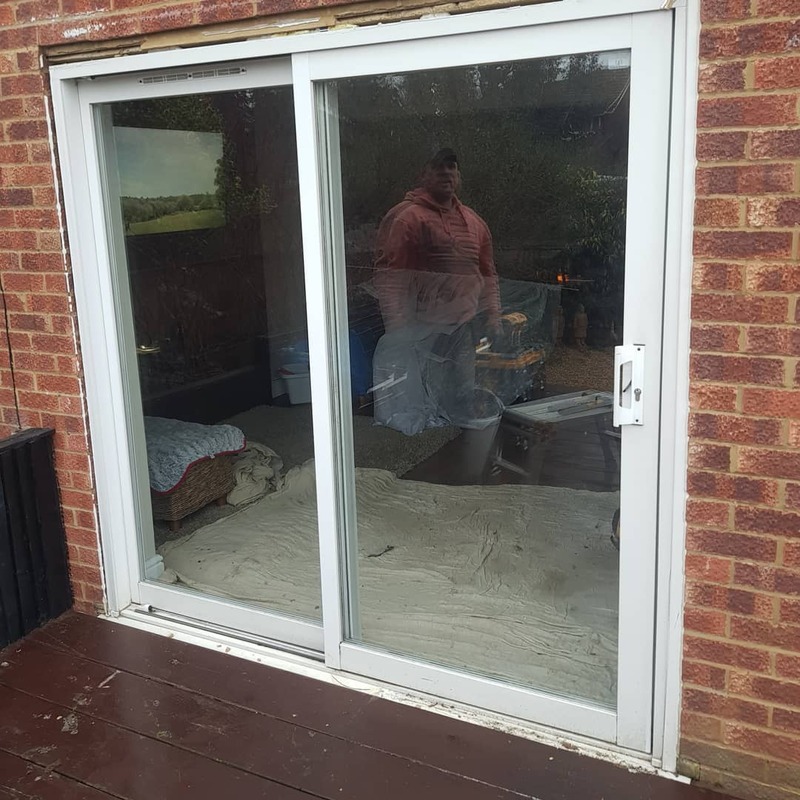 As you can see from the images below we took out the existing white sliding patio door and replaced them with a stunning set of grey uPVC bi-folds. This was a vast improvement made to this living space with the addition of fully opening doors and great views of the garden. For more information about the types and styles of doors we are able to supply and fit, take a look through our website. With summer just around the corner, now is the perfect time to book your bifold door installations. We offer a free quotation service, so book today to receive yours. "Our replacement bifolding doors have transformed our living area. We can’t wait to use the doors in the summer!"